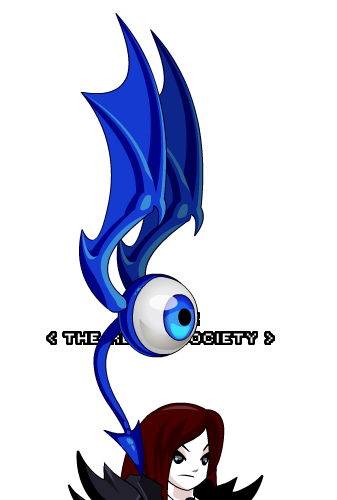 Description: Warlic's faithful flying eyeball. He'll watch your back (and zap your enemies). Note: Also see List of all Flying Eyes. Thanks to Didaak And Zero IX.